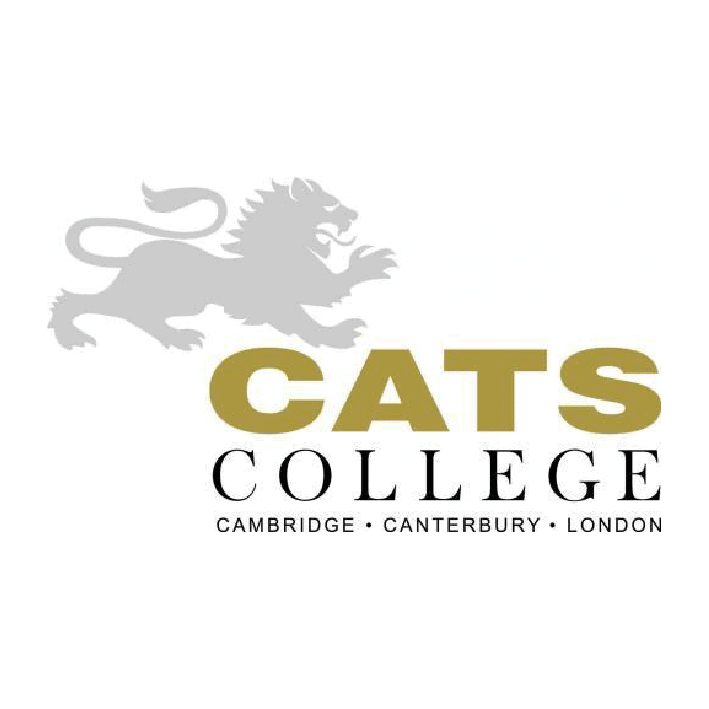 CATS College is an international co-educational college which prepares students from all across the globe for life in the British university system. Situated in Canterbury, it is surrounded by some of the oldest architecture in Europe, and is a World Heritage Site. CATS College helps young men and women from ages 14 – 21 acclimatise to living in the UK as a student. There are many varied study programmes available, from Academic English – for students wishing to train themselves for lectures/tutorials at a university level – to the International Baccalaureate Diploma, readying students for every conceivable aspect of further education in the UK. The college offers a unique specialised form of study for all students, and are provided with their own personal tutors who are assigned at the pre-programme stage before students begin to study A Levels or University Baccalaureate Diploma of Careers In Law, Business and Finance. Another notable education feature is the supervised homework study plan, which allows students to assess their own progress step by step with the help of their own tutor. Superb Facilities/Amenities: CATS College has a very modern campus that has state-of-the-art labs and studios. There are plenty of spacious study areas in which students can work alone or in specially arranged study groups. Catering is seven days a week, and is served in a plush new canteen popular among the students for meeting up as well eating together. The college has four main accommodation sites, categorised according to age. Students under the age of 16 are housed in Raemore House, while 16 – 17 year olds are housed in Old Dover Road and St. Lawrence House, while 18 year olds are housed Cowdrey Place. Homestay students are accommodated at numerous locations throughout the city with a family of their choosing. 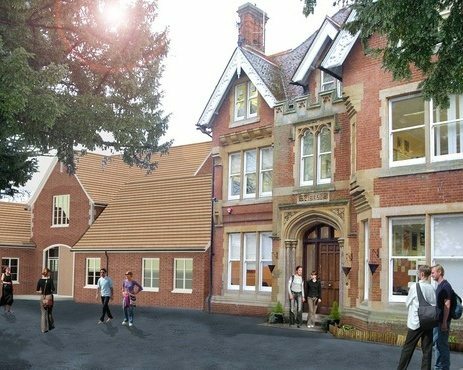 Only Cowdrey House is unsupervised, but its proximity to the main campus is a five minute walk, so there are always members of university staff ready to help. Extracurricular Delights: CATS is definitely a cosmopolitan college whose activities reflect a wide range of interests, including various language clubs, Amnesty international club, pizza making, dance club and theatre club. There is a good roster of sports such as football, badminton, swimming and long distance running. The college also runs its own student newspaper.